We will draft a cohabitation agreement which faithfully reflects the needs of you and your immediate family. If you live with your partner, but you are not married, you are classified as a cohabiting couple – and you are part of a growing trend that has been happening in the UK for the past last two decades. 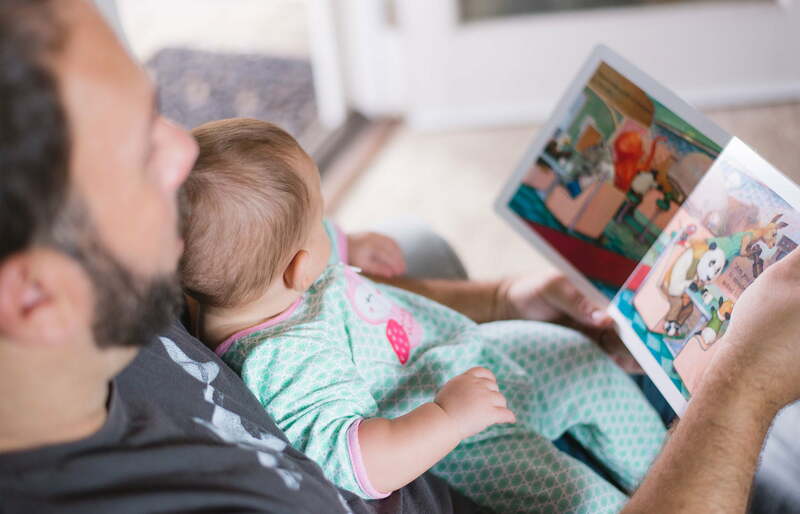 According to the Office for National Statistics, cohabiting couple families are the fastest growing family type, doubling from 1.5 million families in 1996 to 3.3 million families 20 years later. However, did you know that cohabiting couples have no legal rights to each other’s assets and property in the event of death, or separation? This means that if they separate, one person may take all of the assets and money accumulated throughout the relationship, and the other could be left with nothing. The reason for this is that English Law does not recognise the concept of a common-law partner. And unfortunately, many cohabiting couples are unaware of their lack of rights following separation, leaving them unwittingly financially vulnerable should separation occur. With the steadily rising number of cohabiting families, there is an increasing need for cohabitation agreements which protect the interests of both spouses/partners and any children within the family unit. A cohabitation agreement provides peace of mind for cohabiting couples and their children as it allows decisions regarding how property, assets, and money to be made in the event of separation, in addition to defining how the children will be financially supported. Our solicitors specialise in all matters concerning family law including cohabitation, civil partnerships and child law. for more advice or a free assesment call 0203 372 5125 or complete our online form. What does a cohabitation agreement contain? A cohabitation contract may be made orally, except regarding matters dealing with interest in land. However, case law illustrates that the parties’ intentions may be more difficult to determine in the case of an oral cohabitation contract and in order to avoid disputes about what was agreed, it is far safer to have the agreement drafted by an experienced solicitor. If the cohabitation contract includes provision in relation to property, the agreement must be in writing to satisfy the requirements of the Law of Property Act 1925. Cohabiting parties should consider entering into both a cohabitation contract and also a deed of trust in relation to any joint property. A deed of trust may be entered into where one party is the sole legal owner and the other partner has an equitable interest or (more usually) where the parties are joint legal owners in equal or unequal shares. If the party separate, the provisions of the Trusts of Land and Appointment of Trustees Act 1996 (TOLATA) may then apply. 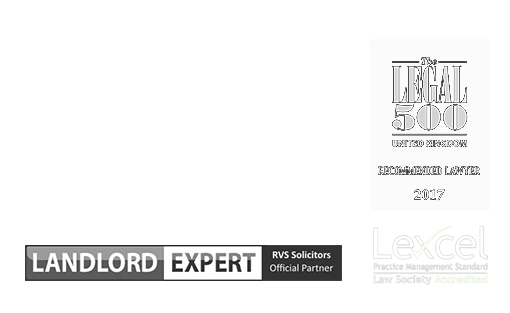 At RVS Solicitors, we work much more collaboratively with our clients than traditional law firms and seek a non-confrontational approach to resolving disputes wherever possible. By instructing us, you can be assured that we take a considerable interest in your needs and those of your children. We value the trusted relationship we develop with our clients, and in turn, they feel supported and confident that their matter is in the best hands. Our experience in drafting clear, concise cohabitation agreements means you can be confident your best interests will be protected, should your relationship break down. To find out more about how we can advise you on cohabitation agreements, please contact our London based solicitors on 0203 372 5125 or complete our online form to make an appointment. Love Don’t Live Here Anymore: Can I relocate to the EU with my children following a divorce? WE GENUINELY CARE ABOUT YOUR BEST INTERESTS. WE’LL KEEP YOU UP-TO-DATE THROUGHOUT THE PROCESS.